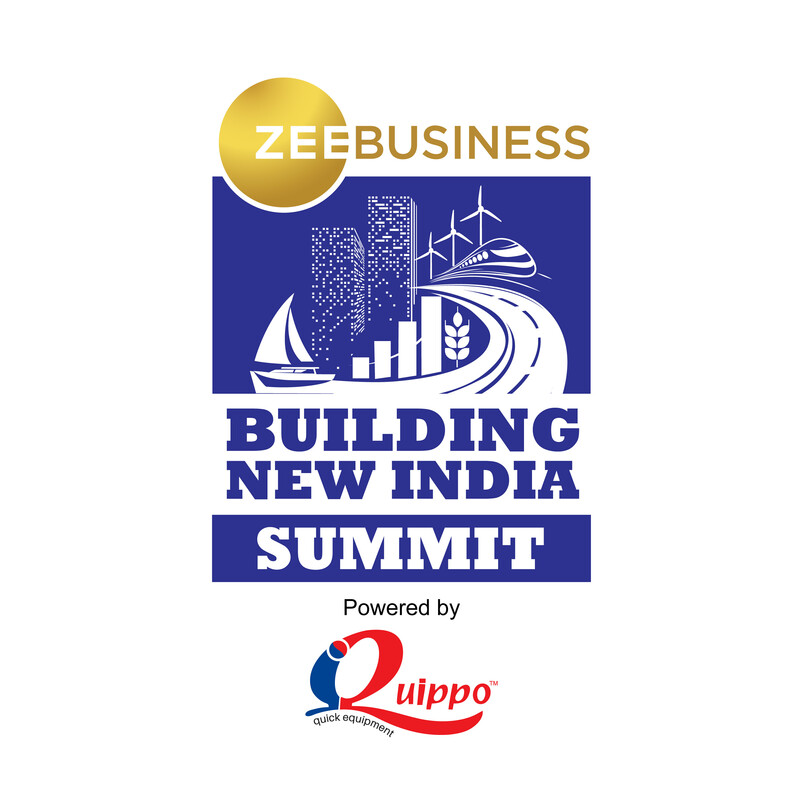 The Zee Business Building New India Summit 2019 ended on a high note with discussions & debates from thought leaders & policy makers across industry verticals. 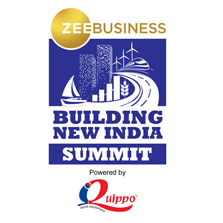 The Summit was held on 26th March 2019 at Taj Palace, New Delhi. What set it apart is that it brought out the future wave of the emerging New India and the current challenges and endless opportunities that lie ahead. The Summit brought together a string of political and sectoral leaders. The opening session on Fintech was with Alok Bansal from Policy Bazaar and Anant Kanoria from iQuippo, and moderated by Sunil Bajaj from E&Y. Another eye opening session was on the Changing Landscape of Doing Good in New India moderated by Saurabh Manchanda, Senior Editor, ZEE Business. With him in the panel were Mamata Saikia, COO, Bharti Foundation; Rohit Choudhary, Regional Director - Resource Mobilization, The Akshaya Patra Foundation; Rinika Grover, Head CSR and Sustainability at Apollo Tyres Ltd.; Kapil Kaul, Advisor at JK Paper & Umang Dairy Ltd.
Delving on many other topics of a Building New India, other sessions were Transforming New India's Infrastructure Landscape, Making India the Skilling Capital of the World, Building sustainable and inclusive cities to enhance quality of life, Towards Universal Healthcare Coverage, Doubling Farmers' Income by 2022, Indian Aviation Industry in 2022 and many more. Amongst many other dignitaries & speakers, present were Ashwani Lohani from Air India, Arindam Lahiri from Automotive Skills Development Council, Anup Kumar Mittal from NBCC, Durga Shanker Mishra, Secretary, Ministry of Housing and Urban Affairs and others. The episode of this mega event shall be aired on Zee Business on 7th April at 4.30 pm, 13th April at 4.30pm and on 14th April at 4.30pm.